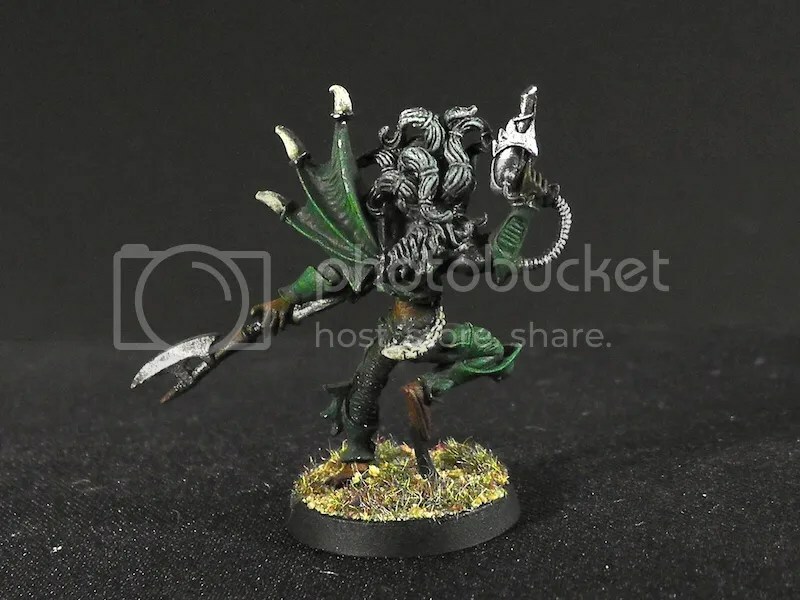 Posted by Jason Bergunder in Dark Eldar, Games Workshop, Painting, StaticGrass Creations, Tutorial, warhammer 40k. 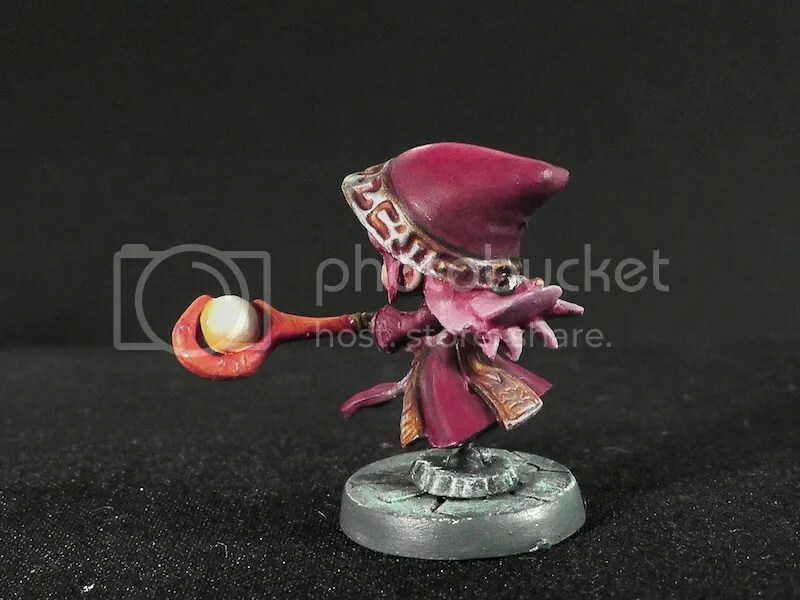 After years of not filming… I have finally filmed myself painting a miniature that isn’t being made any more. How’s that for keeping up with the times! 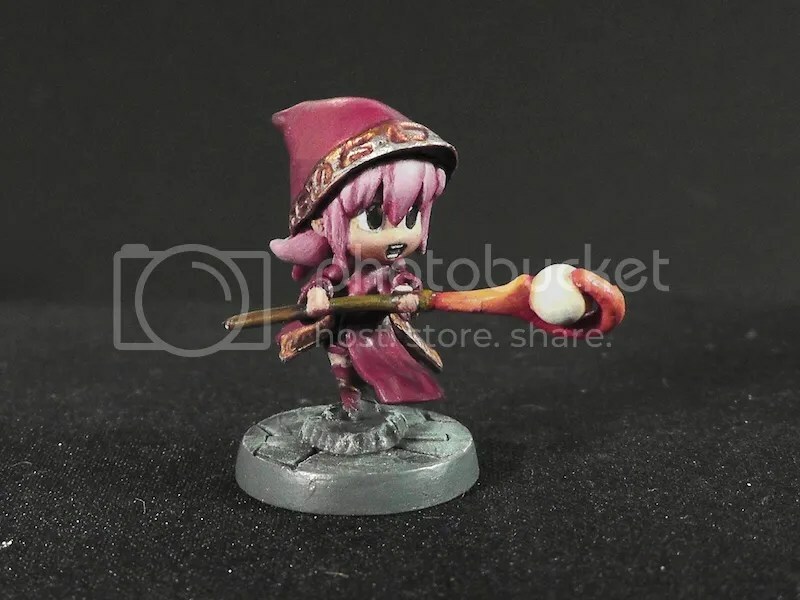 I want to film painting Warhammer: Underworlds stuff. Those minis are great looking. Posted by Jason Bergunder in Army building, Dark Eldar, Games Workshop, Painting, StaticGrass Creations, Streaming, warhammer 40k. Starting off my Kill team. The OOP Wyches. 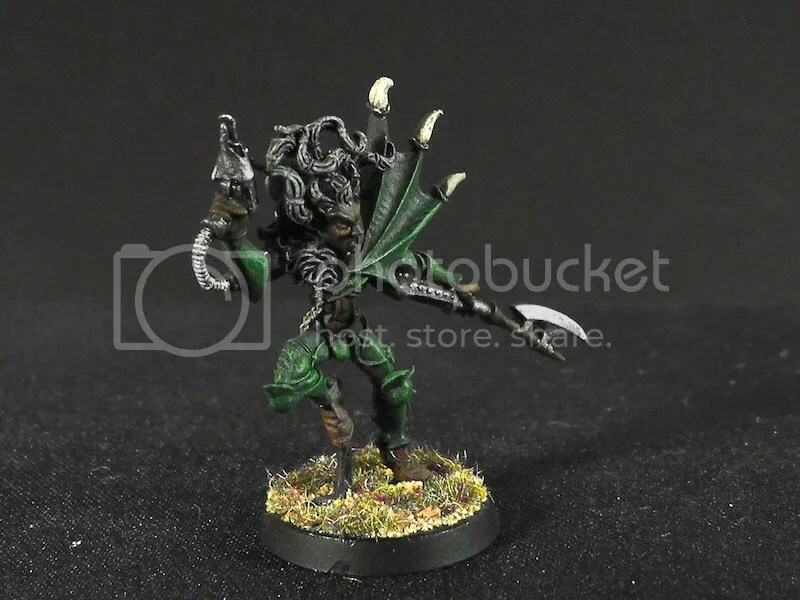 I have painted minis from the old Dark Eldar, which I use. I love this updated scheme I’m doing. Will I redo my army? Only time will tell. 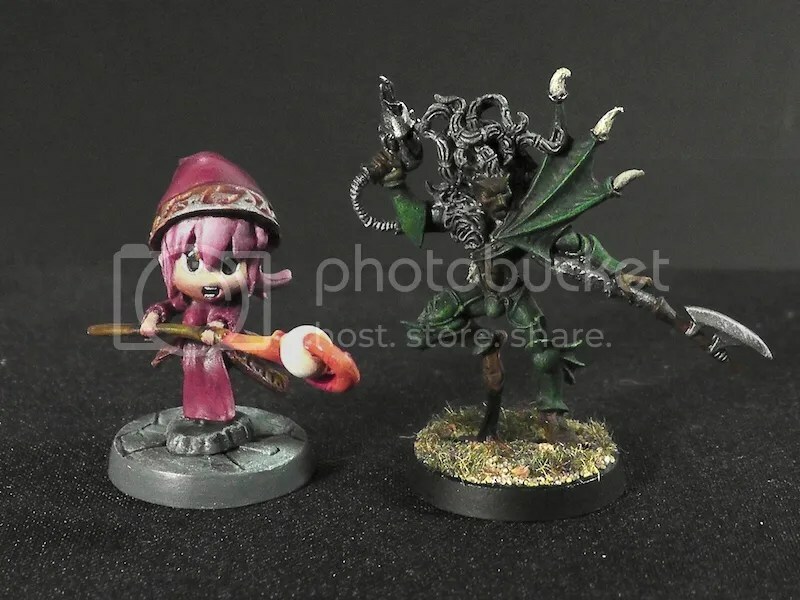 Posted by Jason Bergunder in Dark Eldar, Painting, Soda Pop Miniatures.